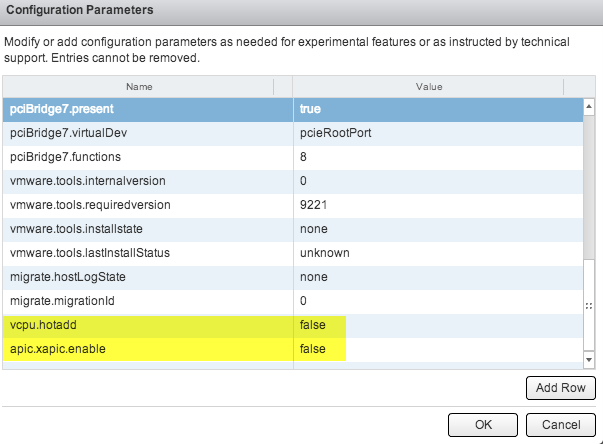 How to run Nested RHEV Hypervisor on ESXi? 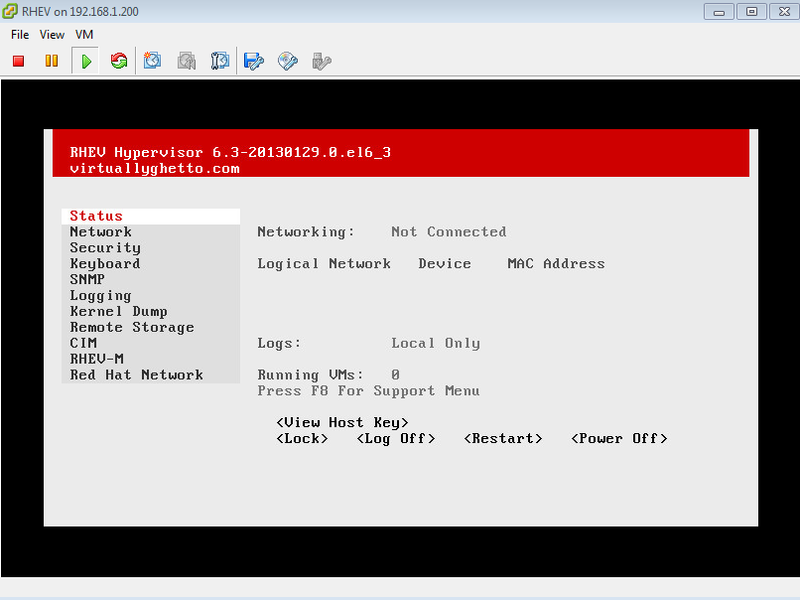 You are here: Home / Uncategorized / How to run Nested RHEV Hypervisor on ESXi? I have written a number of articles about VMware Nested Virtualization and even today, I am still surprised at how easy it is to virtualize not only our own hypervisor but other vendor's hypervisors as well. 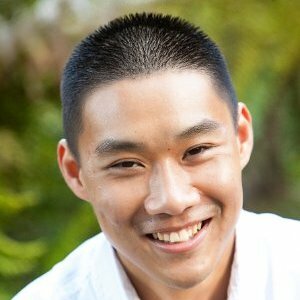 This week I received an interesting question from my old Technical Marketing colleague Rawlinson Rivera who wanted to run a nested RHEV (Red Hat Enterprise Virtualization) Hypervisor on ESXi. This was not something I had done before nor had any interest in doing and I told Rawlinson that it should technically work as long as the guestOS is enabled with VHV. Rawlinson's attempt at installing RHEV resulted in the VM hanging after boot up. After a bit of research, it turns out some additional tweaks are required to get RHEV running on ESXi. I would like to give a huge thanks to Jim Mattson, one of the VMware developers who help made Nested Virtualization possible, for his assistance. Disclaimer: This is not officially supported by VMware. Please use at your own risk. 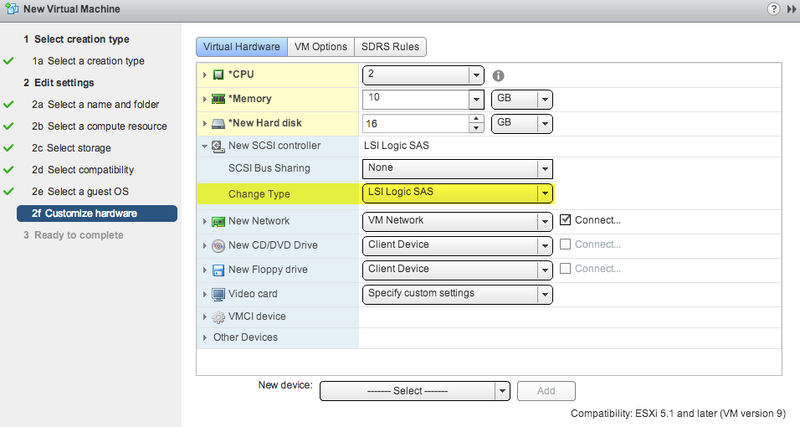 Step 3 - When you get to the virtual hardware customization, make sure you select LSI Logic SAS for the SCSI controller and also enable VHV under the CPU option. Step 5 - Mount the RHEV ISO and once the VM starts to boot up, when you are presented with install/upgrade options, hit the TAB key. This will allow you to change the boot parameters and you will need to move your cursor to the left and remove "quiet" from the command-line which is right after the install keyword and then hit enter. 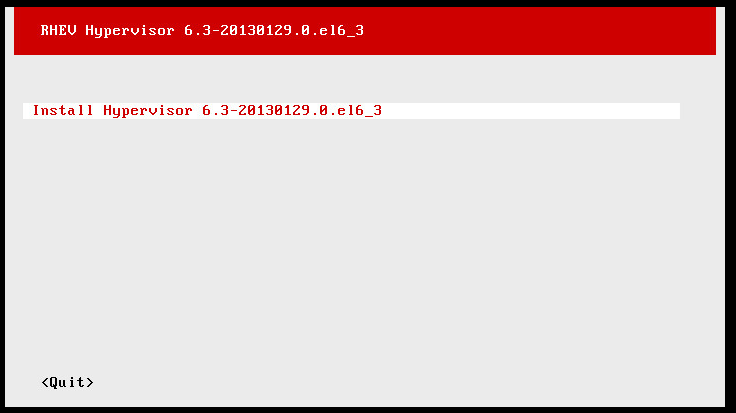 Note: This is required due to a known issue from Red Hat. 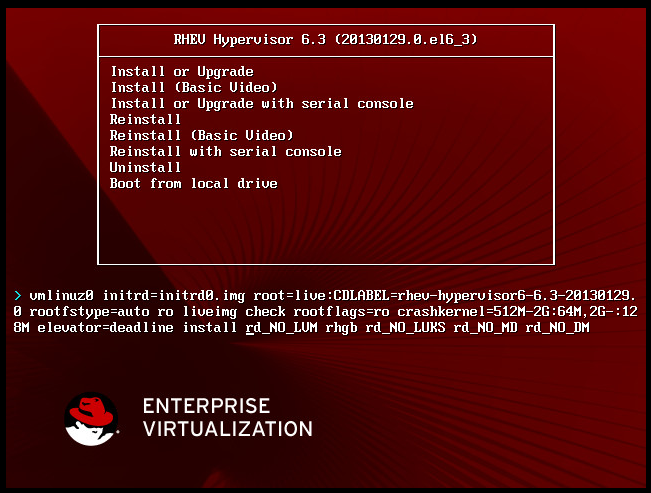 Step 7 - Once the installer has completed and you reboot, you now have nested RHEV running on ESXi! How to run Qemu & KVM on ESXi? Very good article. I could install it smoothly by following these steps. But when I try to use DHCP to assign ip to this VM, it says DHCP failed. Excellent article. You saved me from my frustrations, kudos! As you specifically mention vHW9 – can we take it that this procedure requires a minimum of eSxi 5.1 or higher ?